We've been really busy, after two of Ruth's designs were chosen by sponsors for the Lincoln Baron trail. 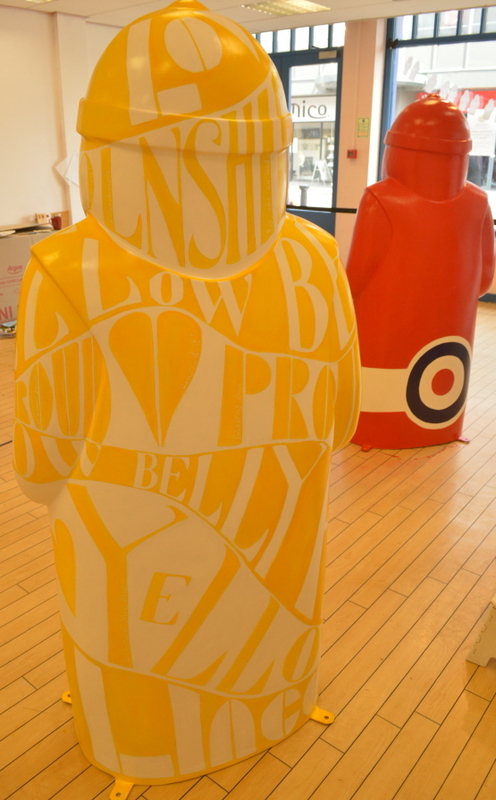 Painting both the Red Arrows baron and the Yellow Belly Baron in a public space has been great fun. With the empty shop door enticing people to pop in and see what we are getting up to. The door has been opened to the public, press photographers, film makers, radio presenters and TV crews... never a dull day! 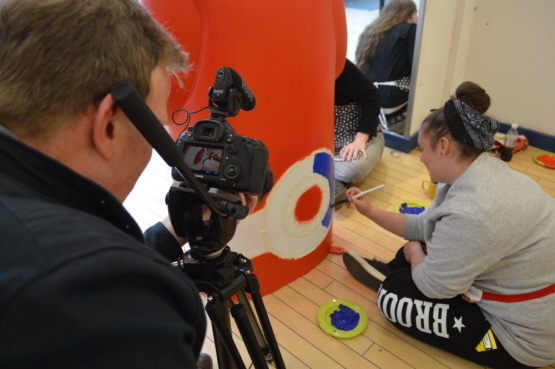 We even had a film made about the Red Arrows project, this baron had young people helping to paint him. 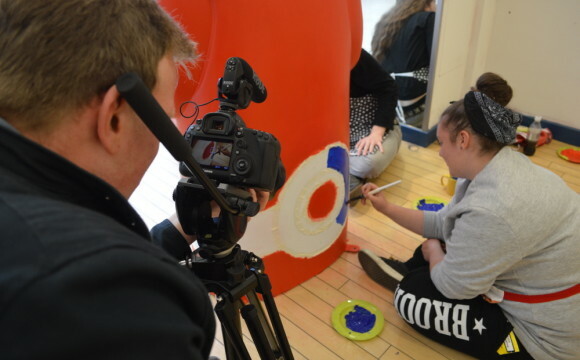 Three different groups that included young people doing arts awards, teenagers who are part of the Jon Egging Trust and young adults from the charity Framework. 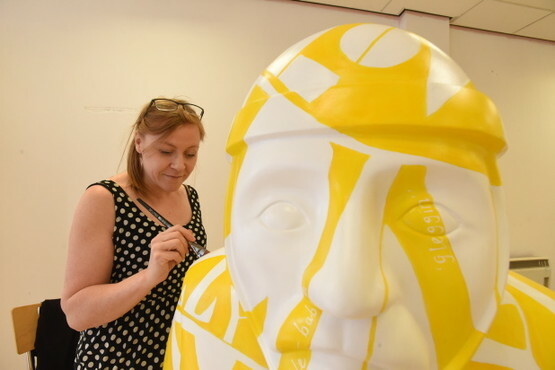 Our Barons will be in the Lincoln Baron trail alongside 23 other artist designed Barons, as part of Lincolns Magna Carta celebrations. Why not explore the beautiful city of Lincoln, with the trail winding along from St Marks all the way up to the Cathedral. Our Red Arrow baron will be installed outside the train station and the YellowBelly baron will be by the Brayford. 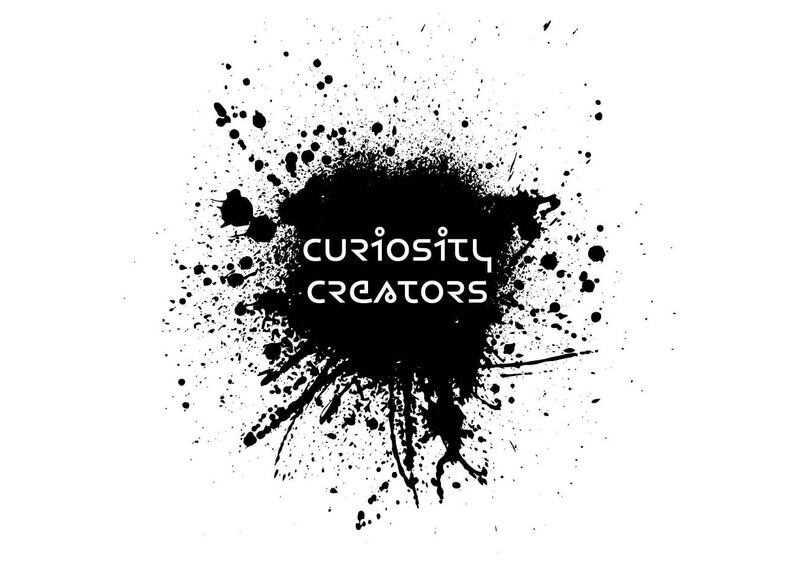 The trail starts from June 13th until October 1st. Enjoy exploring and take a selfie with a baron! #Lincolnbarons.